Are you struggling to take the lead in work and life? Unlock the great leader you were always meant to be. 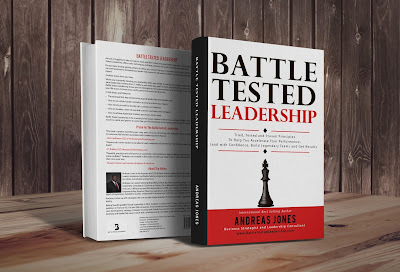 Battle Tested Leadership offers tools, techniques, and best practices for leaders to lead at an elite level. Do you have trouble getting others to follow your vision? Has your voice been lost in the crowd? 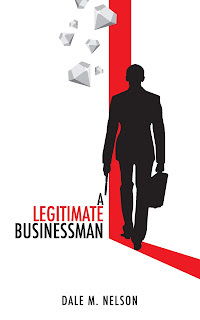 Learn how to stand out and become the extraordinary leader that everyone will want to follow. Let business strategist and leadership expert Andreas Jones show you how. When you constantly develop your leadership skills, your ability to lead grows by leaps and bounds. By applying the same leadership training the U.S. Military uses every day, you’ll achieve high influence, performance, and stellar results. Battle Tested Leadership shows you the strategies to turn your development as a leader into a habit that will change your life as you increase your profits, performance, and productivity.